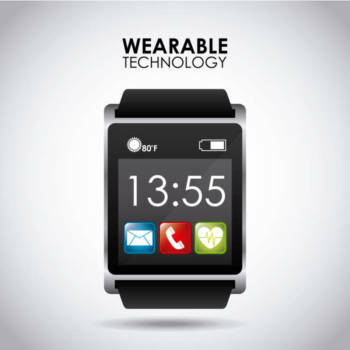 During the 2018 spring semester, the Information and Communication Technology Team at Northwest Vista College tested the business and academic capabilities of wearable technology including Apple and Android watches. The pilot objectives set for this project were completed successfully. Felix credits Tyrell Schwab, NVC coordinator of College Technology, and Ana Escamilla, NVC technical support supervisor, as being instrumental to the success of the pilot program. They, along with their teams, clarified expectations of the program to the pilot users, defined objectives and gathered feedback to determine next steps. Felix says the final outcome was to assess whether wearable technology could be supported by NVC and if so, establish a purchasing process for these devices. “Based on the feedback we received from the pilot, NVC has some key functional reasons to continue to support and utilize wearable watch technology,” Felix adds. The next step, he said, will be to share these findings with sister colleges within the Alamo Colleges District as well as with the District office to develop a process for district-wide purchasing and support system.